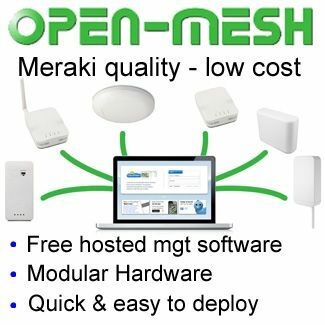 UniFi 802.11AC Dual-Radio Access points with mounting hardware and refined industrial design. 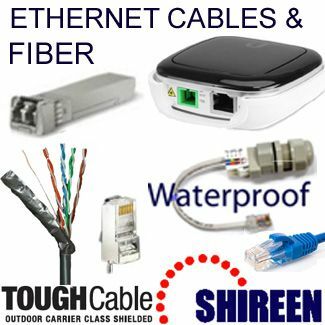 Easy setup and control through a standard web browser or an Android or iOS app. 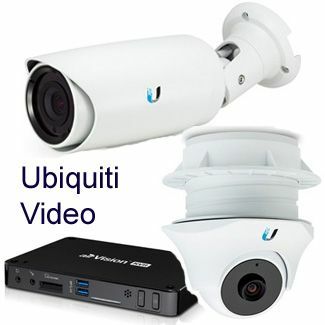 The UniFi AP-Outdoor models are what you need for outdoor installations. 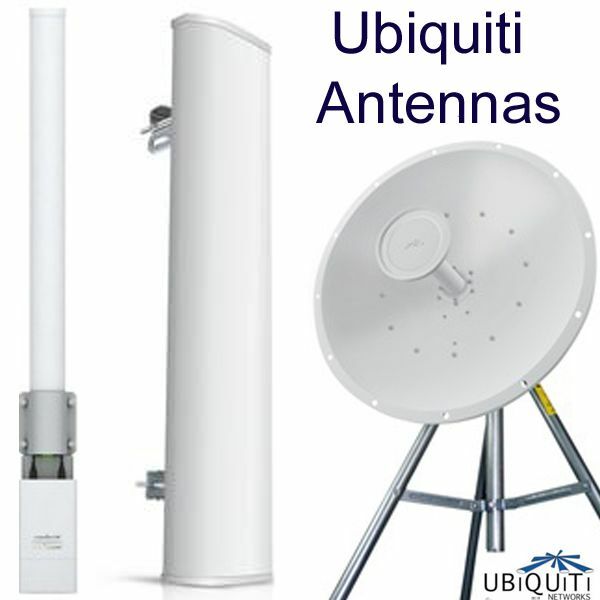 These come in two models: The UAP-Outdoor 5G for 5 GHz and the UAP-Outdoor for 2.4 GHz. 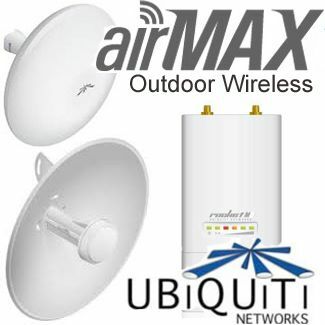 The UAP-Outdoor 2.4 GHz comes in different variations that include; the UAP, the UAP-LR, and the UAP-PRO among others. 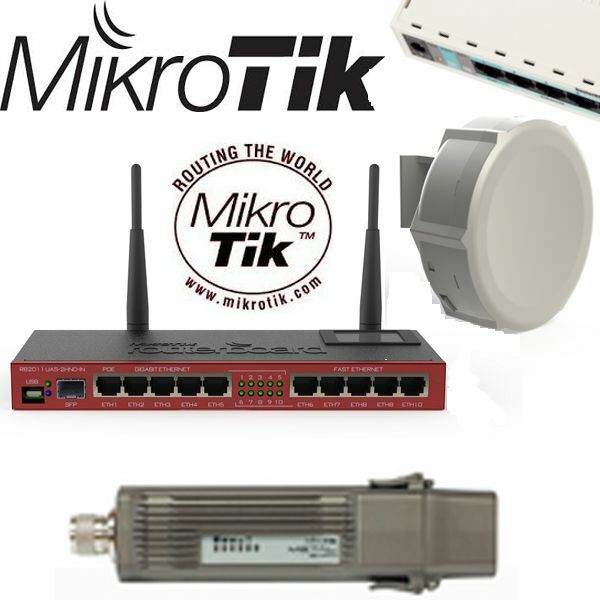 These models are compatible with the AP-Pro, the AP-Mini, AP-LR, and the UniFi AP. 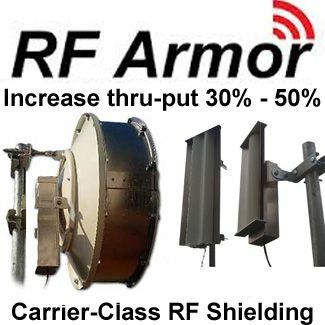 An Access Point will only uplink to another Access Point if they are on the same radio band. 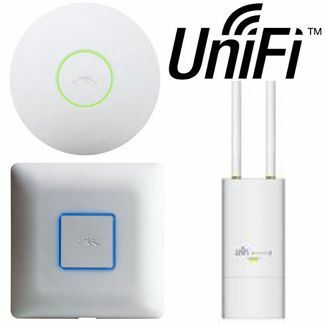 The UniFi comes with UniFi Controller software that makes it possible to manage the access point using a web browser. 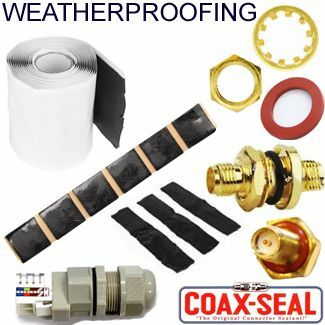 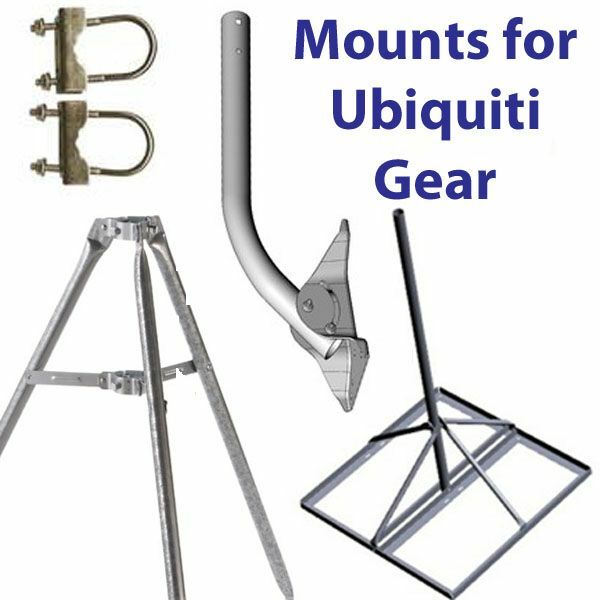 They come with hardware such as pole mounts and metal brackets that makes it possible to mount your access point hardware on the ceiling or on a wall. 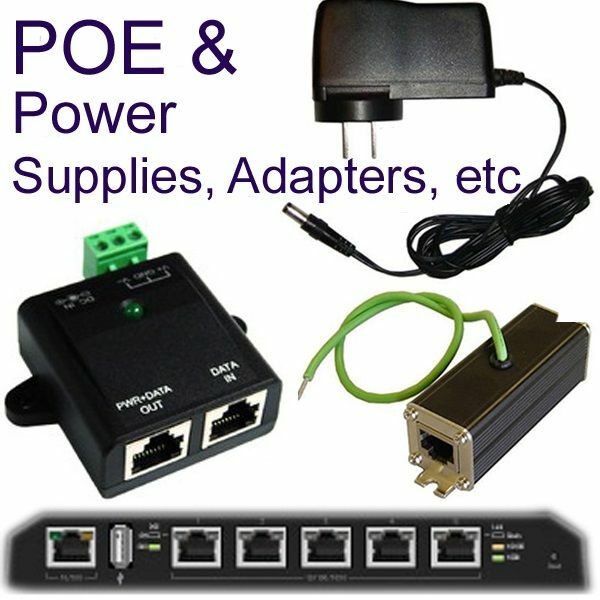 All outdoor Ubiquiti UniFi Access Points have passive PoE capability and also come with PoE adaptors. 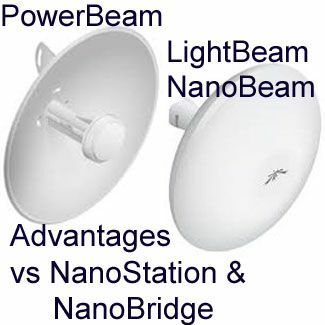 Ubiquiti Access Points for indoor use include several models that include the UAP-AC-EDU, UAP-AC-PRO, UAP-AC-LR, UAP-AC-LITE, UAP-ACIW-PRO, and UAP-AC-IW. 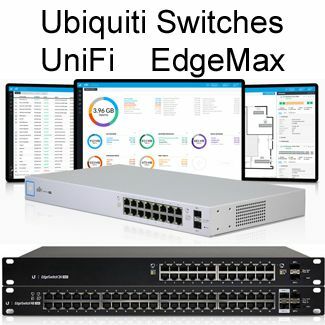 The UniFi 802.11 AC Dual Radio access point feature with cutting edge MIMO technology. 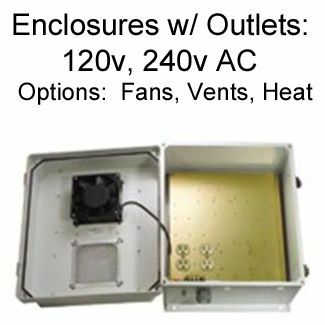 Models Suitable for both Indoor and Outdoor include two models: UAP-AC-PRO and the UAP-HD. 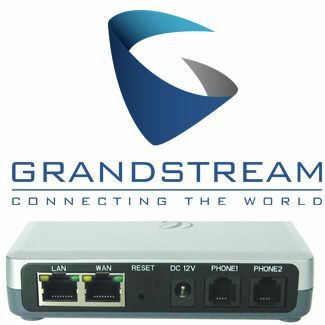 High speeds of up to 450 Mbps in the 2.4 GHz range and up to 1300 Mbps on the 5GHz range.